The extremely unexpected, yet fitting, collaboration album from rappers Future and Juice WRLD dropped on Oct. 19. After the surface of the album’s lead single “Fine China,” the rappers revealed that they had an entire joint album ready to release. A single track alone with the unlikely duo was shocking, so fans everywhere were baffled with the announcement of the whole project. Future is known for his collaborative projects such as Super Slimey with Young Thug and What A Time To Be Alive with Drake, but how does WRLD ON DRUGS stack up against the Atlanta rapper’s other collab tapes? Future’s hard trap style, paired with Juice’s melodic pop-rap flow, surprisingly makes for a very complementary duo and serves as indefinite proof of Future’s versatility. Future displays his vocal diversity throughout the album on tracks like “Oxy” and “Different.” Juice WRLD’s distinguished style and flow seem very prevalent on the project as Future adapts and relays the appraised rock-influenced, pop-rap style. On the other hand, the “Lucid Dreams” rapper has clearly developed his flow to a more trap-styled one for this album. Juice WRLD has previously stated that Future has a major influence on his style, so it’s interesting to see the veteran following the young rapper’s lead. Both rappers have a solo track on the project, with Juice’s “Make It Back” and Future’s “Afterlife,” which also follows a Juice inspired upbeat style. 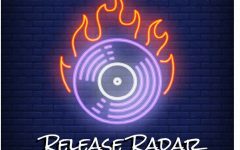 With appearances from Lil Wayne, Nicki Minaj, Young Thug, Gunna, Young Scooter and Yung Bans, WRLD ON DRUGS’s feature list is flat-out stacked. Young Thug’s feature track “Red Bentley” incorporates the Atlanta rapper’s one-of-a-kind flow into the mix as the ATLiens continue to add on to the list of bangers they’ve produced together. Continuing on the Atlanta feature train, up-and-coming rapper Gunna’s verse on “Ain’t Livin Right” is the second time Gunna and Future come together on the track after “Money Train” from the SUPERFLY soundtrack. Although Juice WRLD doesn’t appear on “Oxy,” Lil Wayne’s feature makes for an electrifying addition to this unorthodox song and album as a whole. WRLD ON DRUGS has quite an impressive feature list, especially when considering that the album came out of nowhere. 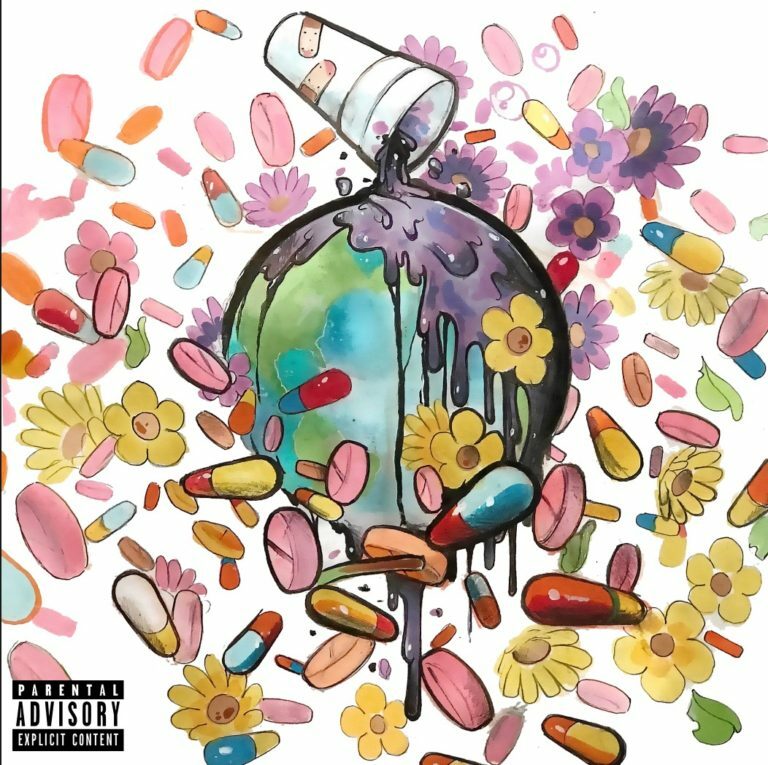 Overall, WRLD ON DRUGS is a must-listen album between two rappers who surprisingly display amazing musical chemistry. It seems as though the joint album with Juice WRLD outshines Future’s past collaborative projects with Drake and Young Thug. The longevity of WRLD ON DRUGS may be it’s fatal flaw, however, as the lyrics don’t cut too deep on most of the tracks. Much of the album appears to aim for more of a catchy, trap style. The life span of this collection of vocal stylings should be an interesting one to follow.